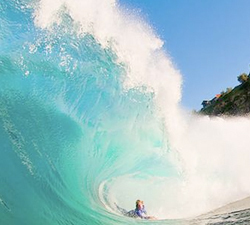 Paul Benco, visits South Pacific islands and enjoys bodyboarding and seeing what they have to offer. Some unpublished footages of Amaury Lavernhe in Western Australia (The Box and Gas Bay) in march of 2010. A great section from the Central Coast (AUS). 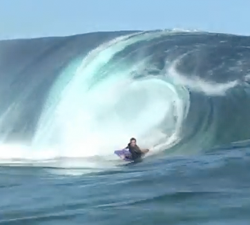 Riders, Michael Novy, Shaun Petersen, Trent Cowan, Alan Chegwidden and more. 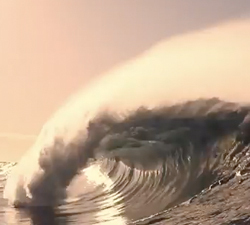 Some rad empty shots from the south coast shot and cut by Andrew Kaineder for Movement TV…. 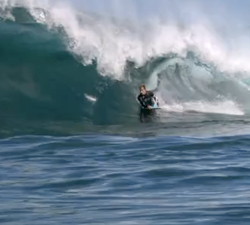 Corey Daglish (Toys Bodyboards), bodyboarding around the various reefbreaks and beachies of his home. The No Friends X Tahiti Section. 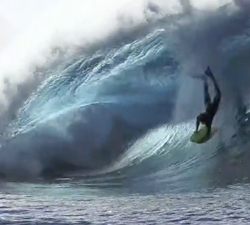 Awesome footage of that one crazy big session at Teahupoo. Some cheeky sessions in march, James Kates buzzing around home and further south. filmed over 2 days. 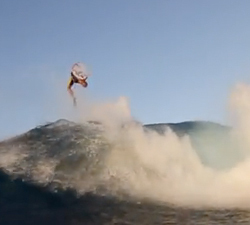 Fronton featuring: Jeff Hubbard, Jones Russell, Mitch Rawlins, Jason Finlay, Amaury Lavernhe, Dave Winchester and PLC. 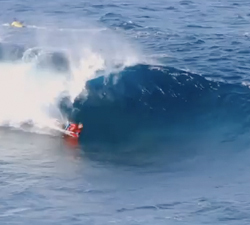 Andrew Lester, 2012 hawaii season (and a bit of Shark Island thrown in). Filmed and edited by Richard Lornie. 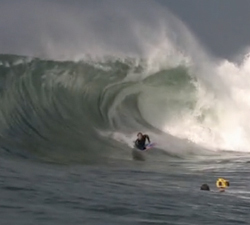 Tiago Fazendeiro, a bodyboarder from the western coast of Portugal. Waves shot in Portugal and the Canaries over 3 years.